Lisa Dempster is Executive Manager Public Participation at Yarra Plenty Regional Library, part of its executive leadership team. She is the current Chair of Right Now Inc.
Lisa was previously Artistic Director/CEO of Melbourne Writers Festival. 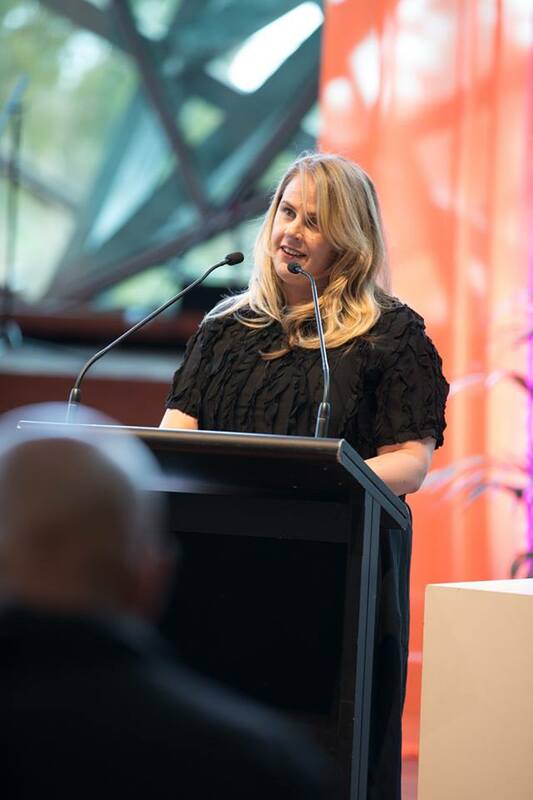 In 2017 she presented Jaipur Literature Festival Melbourne as part of AsiaTOPA. Prior to joining MWF, Lisa was Artistic Director/CEO of Emerging Writers’ Festival, and Founding Director of its innovative online programming arm, EWFdigital (now Digital Writers' Festival). In 2012, Lisa undertook an Asialink residency with the Ubud Writers & Readers Festival in Bali. Lisa has travelled widely in search of literary and other adventures. Neon Pilgrim is her first memoir.